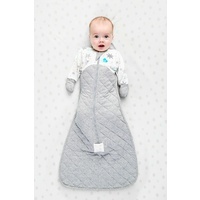 Make 4 payments of $16.48 over 8 weeks and get it now! 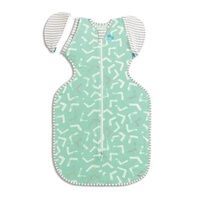 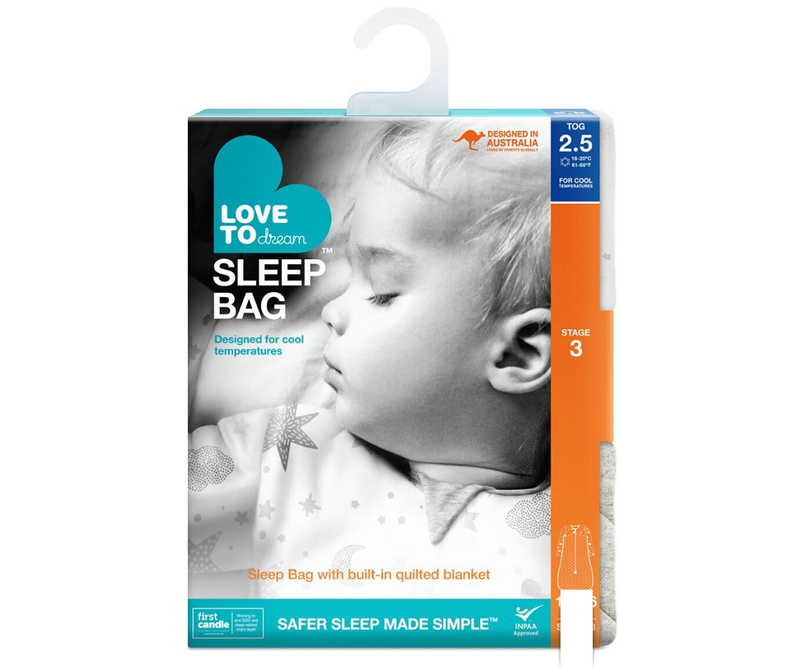 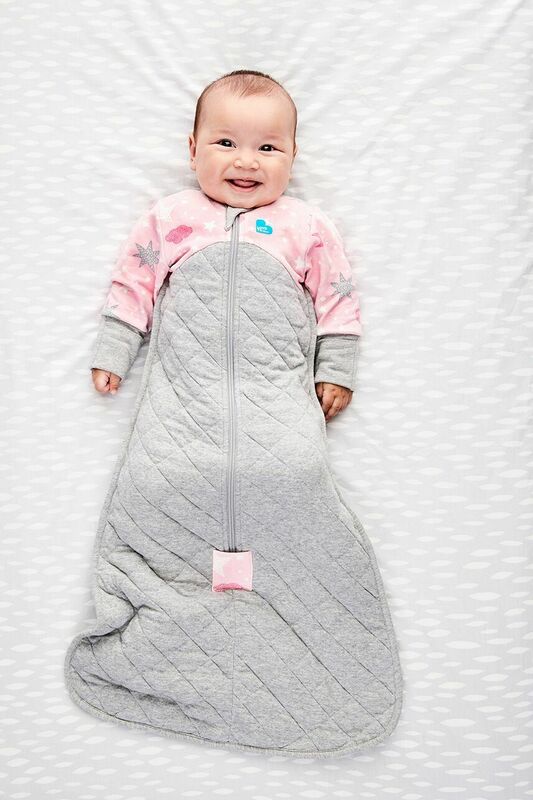 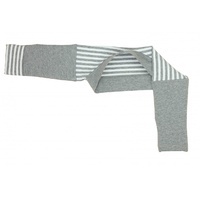 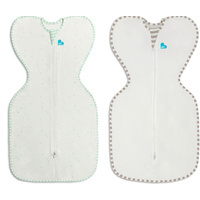 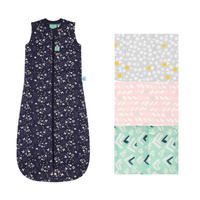 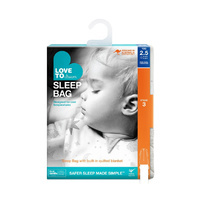 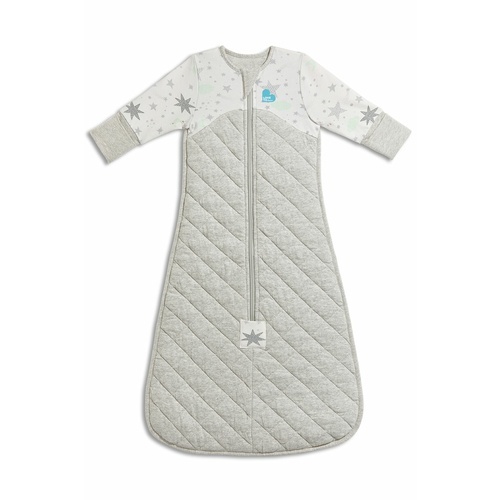 The LOVE TO DREAM™ SLEEP BAG 2.5 TOG is a wearable blanket designed to eliminate the need for loose blankets in the cot, ensuring a more comfortable sleep all night long. 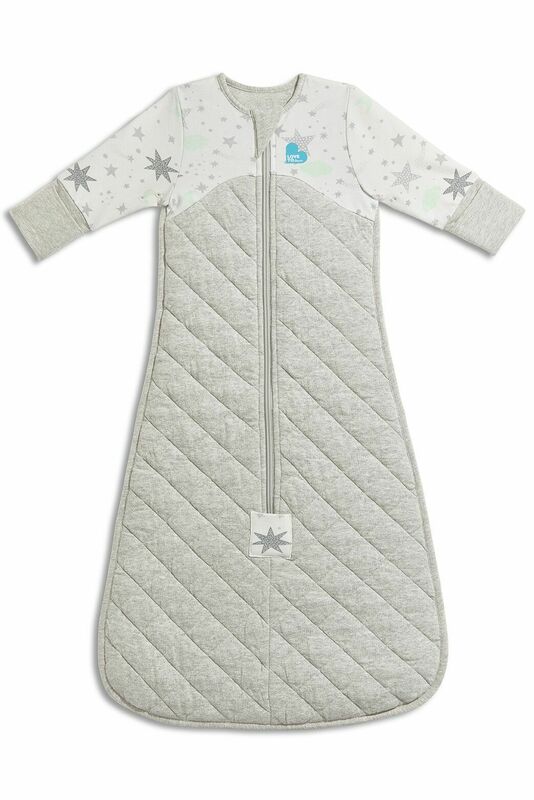 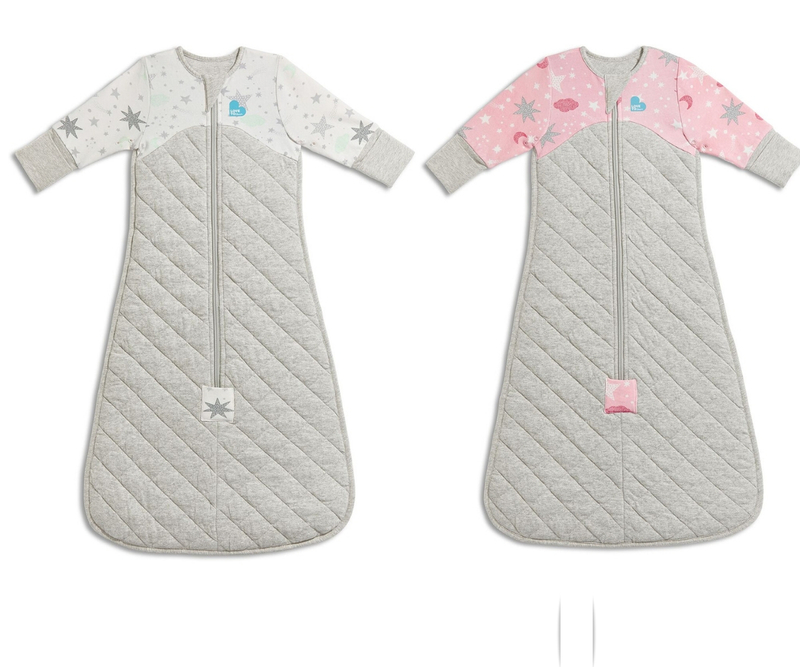 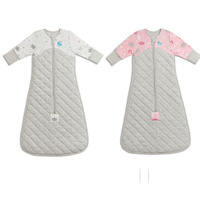 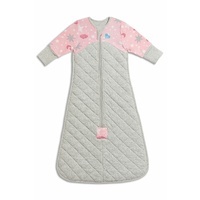 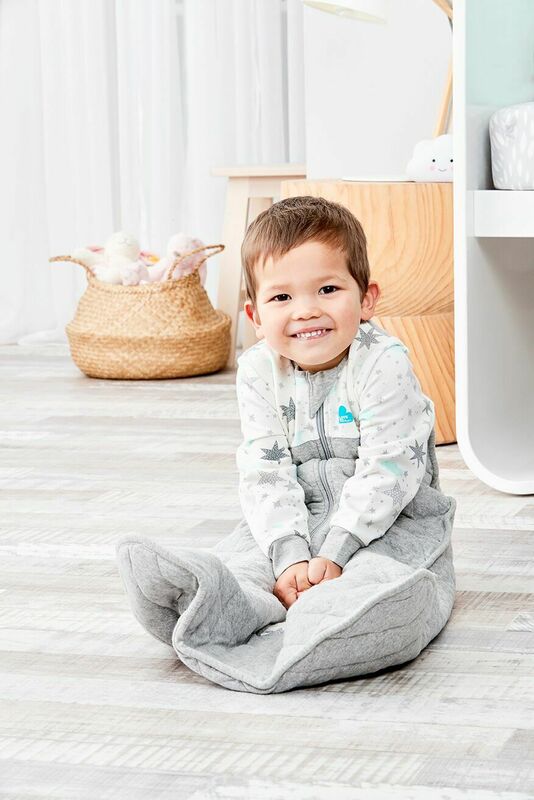 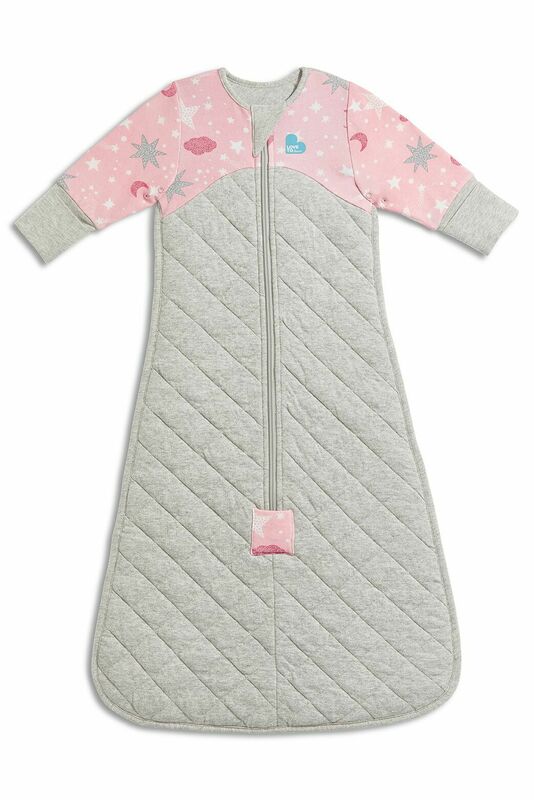 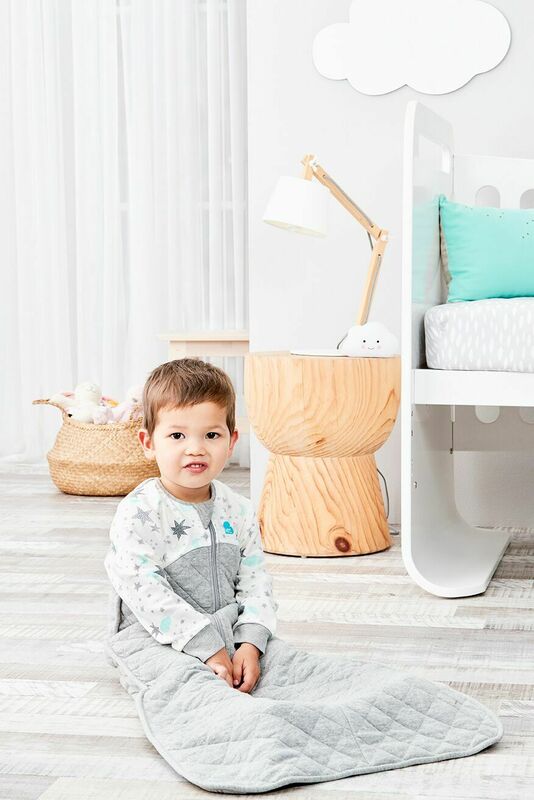 The LOVE TO DREAM™ SLEEP BAG 2.5 TOG has a built-in quilted blanket & long sleeves for added warmth in cool temperatures, plus extra room for children who love a roomy blanket. 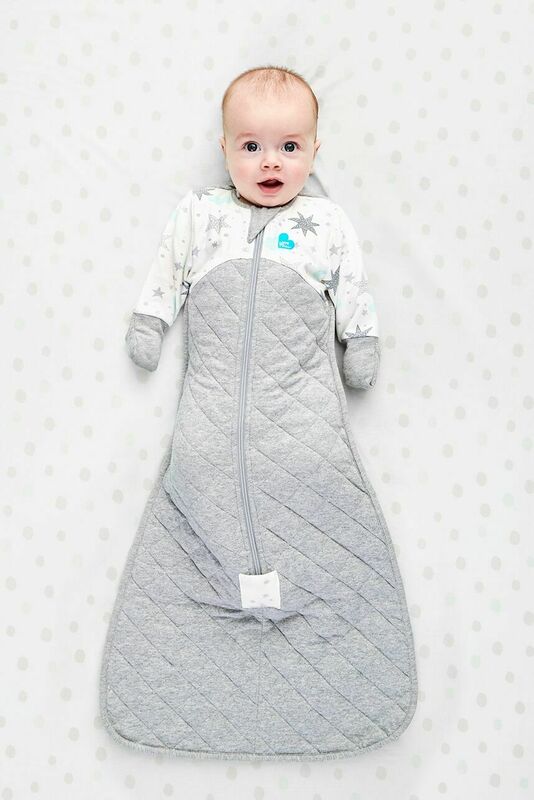 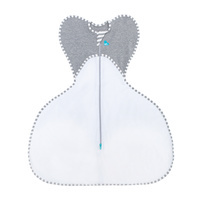 The Sleep Bag is the safer alternative to loose blankets & sheets, which can cover your child’s face or fall off in the night & leave your child cold.